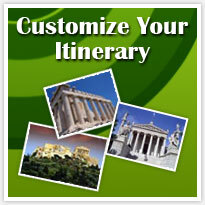 Create Your Own Itinerary- Of course we can work with you to make a custom itinerary as well. Please send us an email and detail of your request. We will provide a quote as soon as possible.